So far Wendy Moore has created 15 blog entries. 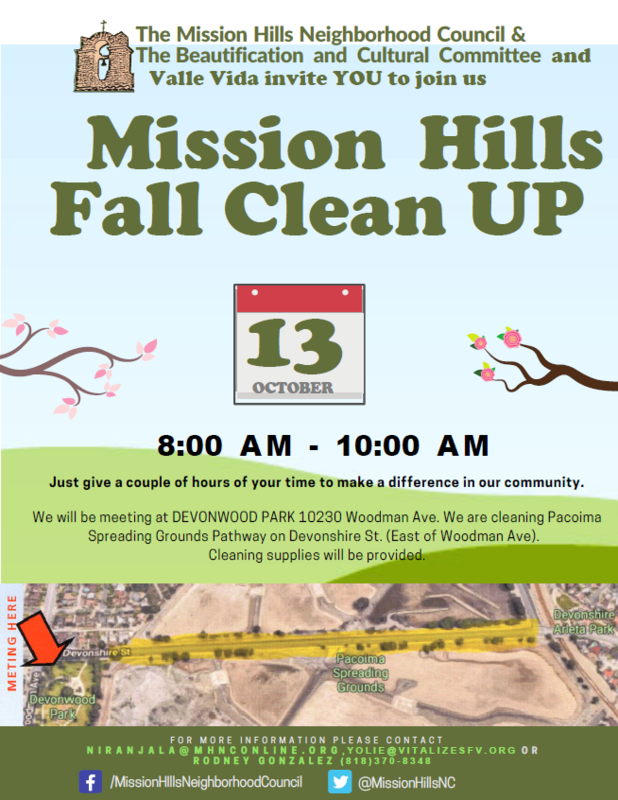 Join us to clean up Devonshire through the Spreading Grounds. Cleaning supplies and snacks provided. Bring your family, neighbors and friends! 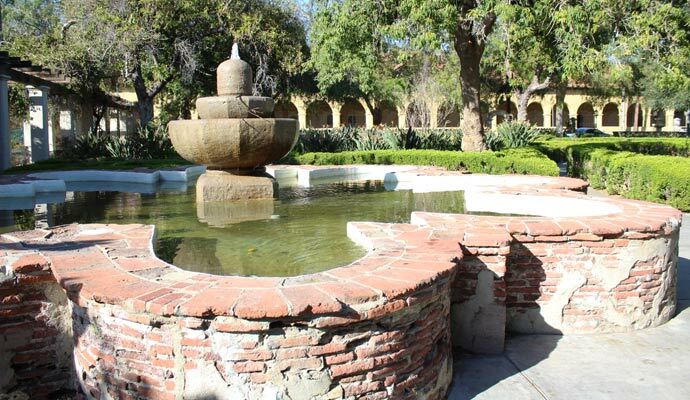 The Mission Hills Neighborhood Council is currently seeking three new Board Members and lots of volunteers to join together for the benefit of our community. Join us! 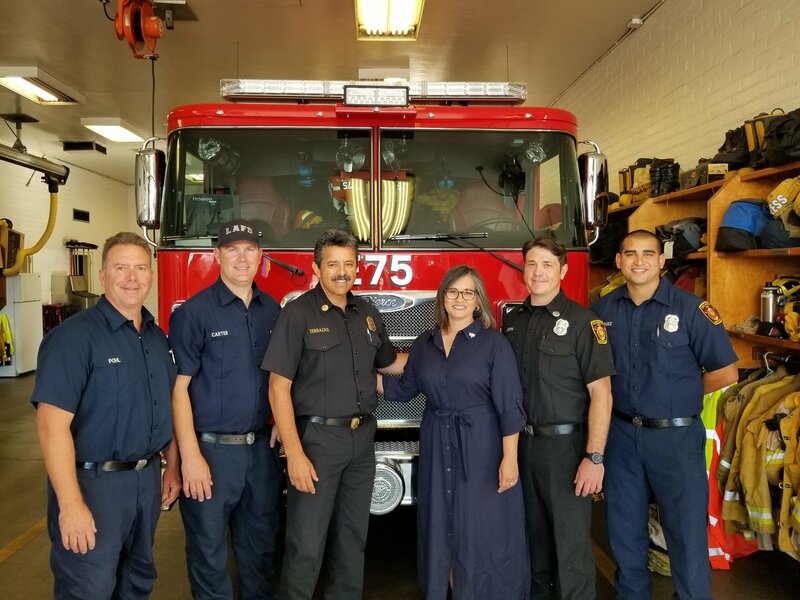 Councilwoman Monica Rodriguez announced the addition of twelve new fire personnel positions at Fire Station 75 in Mission Hills, further restoring engine services to an area that has been operating with reduced capacity since 2011 budget cuts. 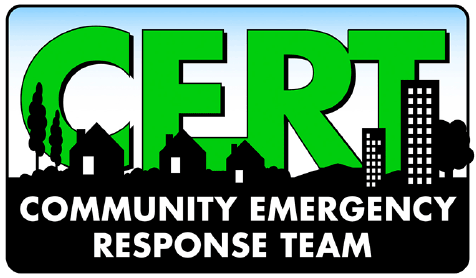 Mission Hills Neighborhood Council is partnering to offer a free Community Emergency Response Training Class for seven weeks to Spanish speakers. 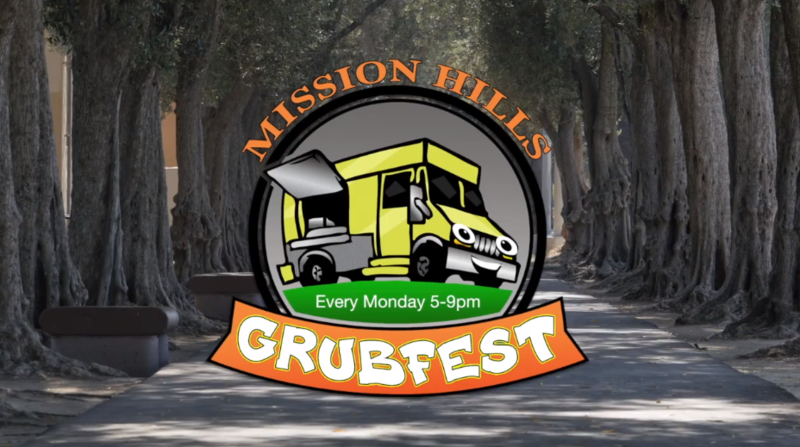 Grubfest will be lighting up Brand Park and creating a sense of community on Monday Nights starting June 25. Come on out and enjoy dinner 5-9pm. Bring a friend and meet your neighbors! 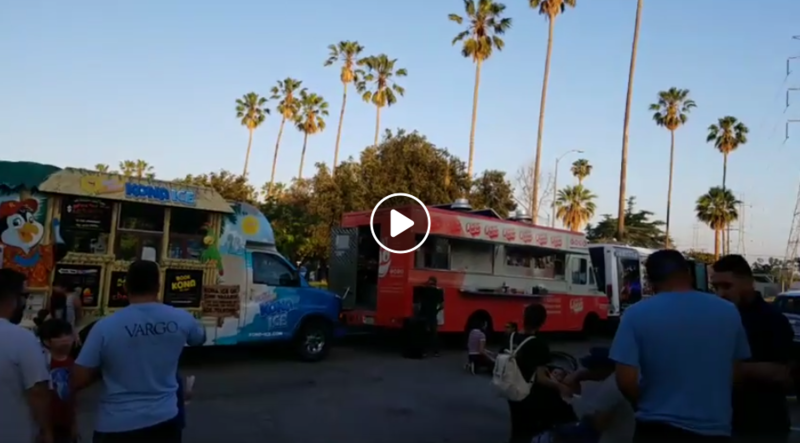 June 21 Mission Hills Neighborhood Council was on hand for Movies in the Park at Brand Park.